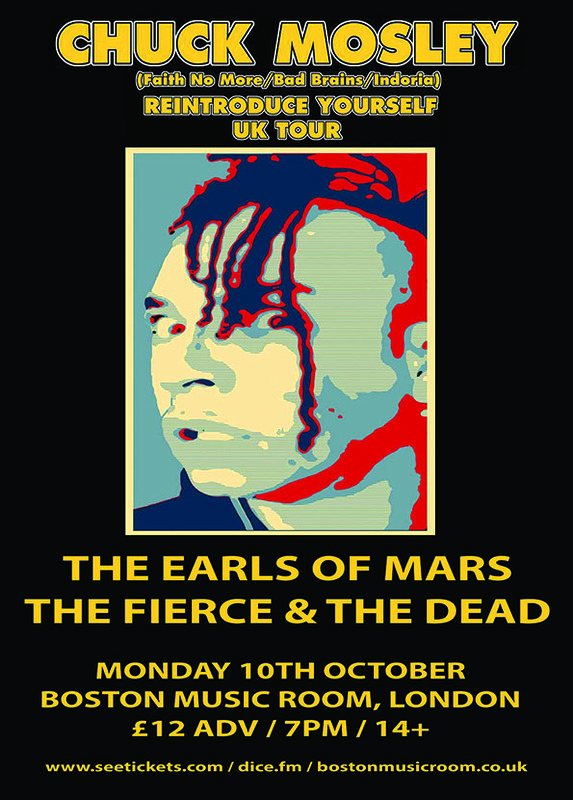 The Earls of Mars return to Camden Town this October for THIS monster of a gig. Come say hello! Have a Merry Riffmass 2017! 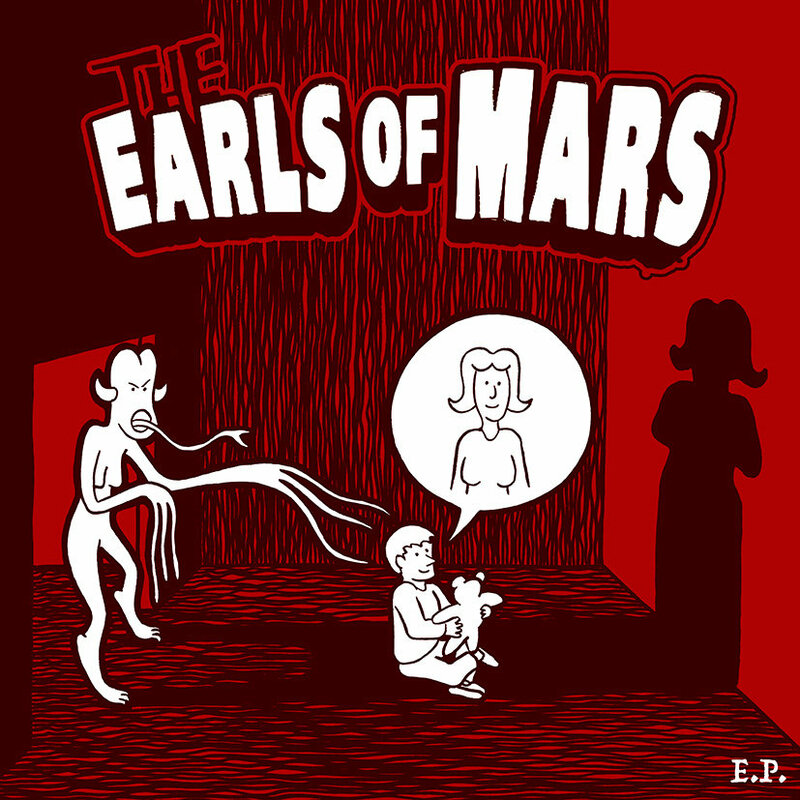 “E.P.” – Download FREE or grab a limited edition CD! 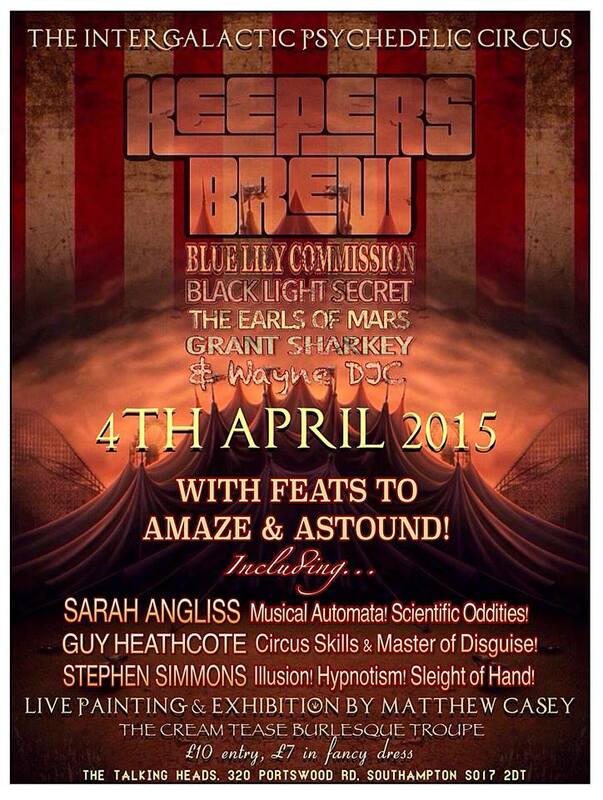 The Earls at Hard Rock Hell Festival! 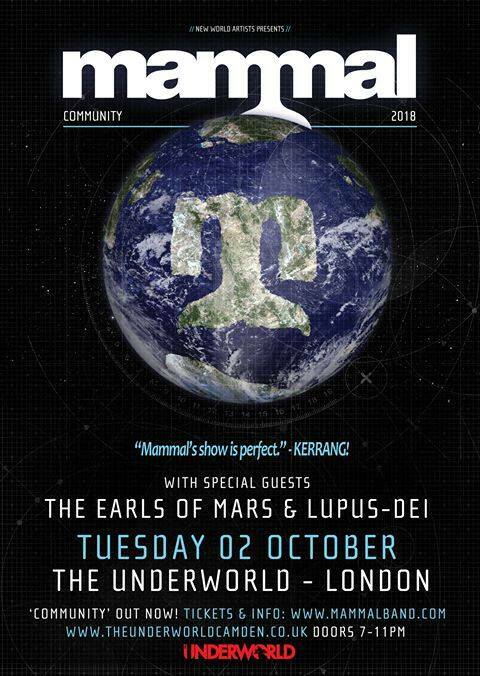 Just announced – The Earls are proud to be added to the already colossal line up for Hard Rock Hell 8. The event is already sold out, but if you’re lucky enough to have a ticket, come join us on November 13th! 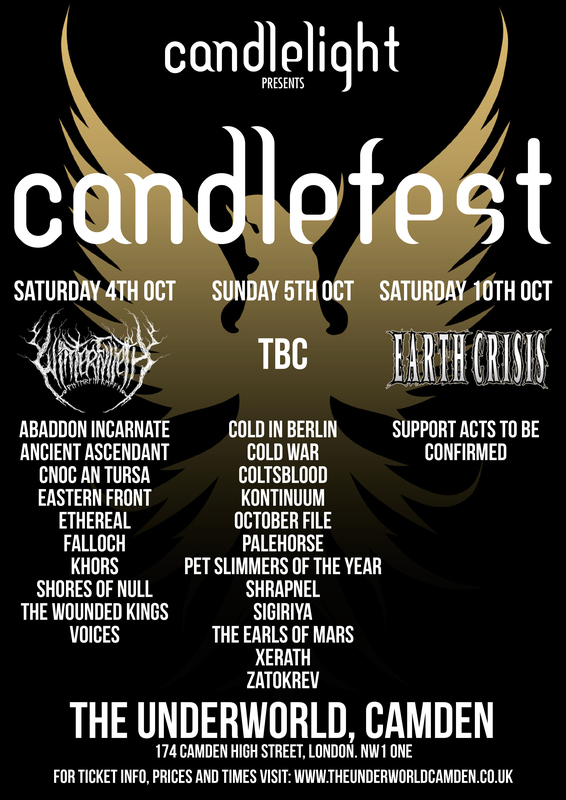 The Earls of Mars next live appearance will be as part of Candlefest 2014 at the London Underworld on Sunday October 5th.